You’ll have the best of both worlds, with city and mountain views, when you choose to call The Ogden home. 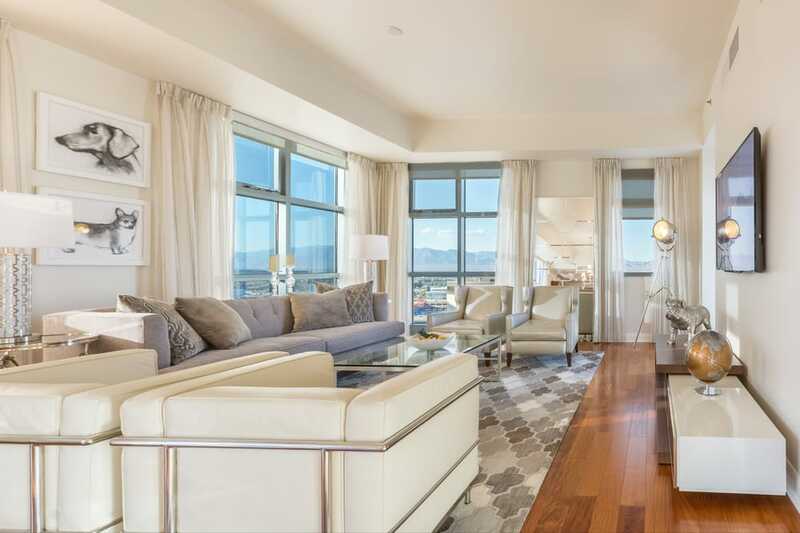 A favorite for those who enjoy being close to the action, living in a condo here is sure to enhance your lifestyle. Contact The Lori Ballen Team at 702-604-7739 for more information on any of these properties.